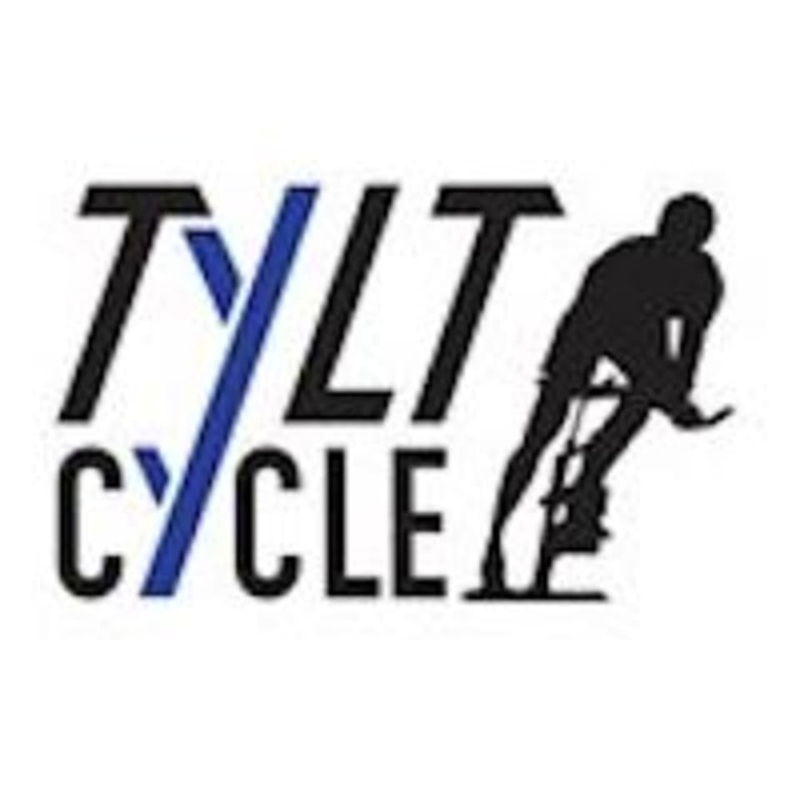 Start taking classes at TYLT Cycle and other studios! There are no upcoming “DIRTY 30/30” classes on this day. FIRST TIME RYDERS Please arrive 15 minutes early to class so we can introduce you to your Real Ryder bike. For your safety, we reserve the right to reschedule your class if you are unable to arrive early to the studio. Please wear comfortable exercise clothes. Form-fitting pants/tights are recommended as not to interfere with the pedals. We use SPD compatible bikes and provide shoe rental in the studio for $2. Towels will be provided along with a water fountain to fill up. They offer Defiance Fuel water bottles for $2 in the studio. We are located under The Gossett at 139 12th Avenue North, in Nashville, Tennessee. There are parking spots reserved in the garage located to the right of the studio, along with street parking out front. Please call if you have any issues finding the studio. Paige is the BEST. Absolutely loving TYLT! Highly recommend! First time at Tylt and guess what...the bikes actually tilt! Sarah was awesome at guiding me thru the class and Rachel at the front made me feel right at home. Incredibly challenging class but very rewarding. I will definitely be back. Sarah is awesome!! One of my favorite classes EVER. Loved the format of the class. Paige was super friendly and upbeat. Her music and cues were on point! Highly recommend this class! So intense!!!!! It’s really good, but it is not for beginners. Always a fantastic work out with great music! Already sore. Love it! Challenging but enjoyable class! Paige is a great instructor! Best spin class I’ve ever been to. The bikes are one of a kind and provide a completely different dynamic then what I’m used to. Will definitely be back again.